Did you know that there is a supplement can strengthen your heart, muscles and organs? Coenzyme Q10 has started receiving a lot of attention due its potential health benefits. Still, many people who should be taking it aren’t because they have no idea about its effects. Understanding CoQ10 will make you realize how important this substance is to help keep your body active and healthy. Your cells have a structure called mitochondria that takes fats and sugars and turns them into energy. It’s responsible for 95 percent of your cellular energy. Cellular energy is what it takes to keep your body functioning well. The process is quite simple and makes you realize how important it is to eat well. When you eat, CoQ10 helps break down and process food. The mitochondria then takes the fats and sugars from what you consumed and that energy helps cell growth and maintenance. This process happens constantly to ensure you remain healthy. However, without enough CoQ10 in your body, you may suffer from heart or muscular issues. Many people report not being able to recoup after exercising, this is one of the first signs of a deficiency in this substance. Medication use is the number one reason why some people have low levels of CoQ10. High cholesterol medication seems to be the main culprit but it’s also been found that diabetes medication can do the same. 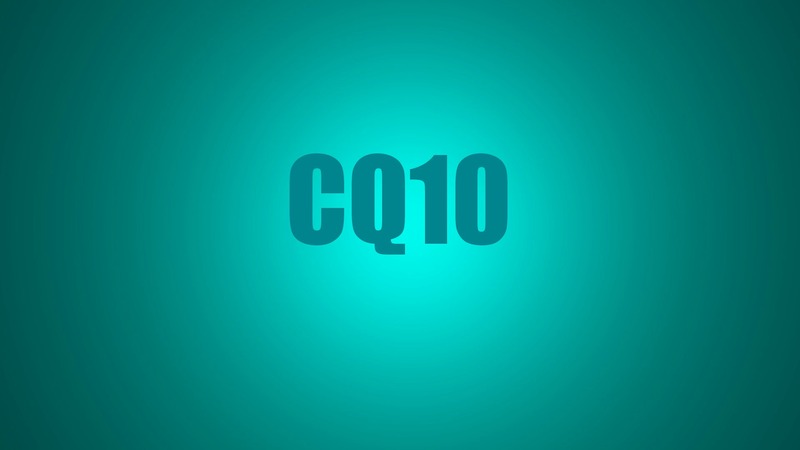 Some people who suffer from heart failure, cancer, muscular dystrophy and periodontal disease are deficient in CoQ10. One way people with this deficiency raise their levels is by eating foods high in CoQ10 or taking supplements. Some people, who have difficulty recovering from exercise, take CoQ10 supplements because they report that it helps their muscles recoup after an intense workout. Studies have found that it improves heart function in many individuals with heart disease. Many physicians prescribe CoQ10 supplements for people with diabetes because it lowers blood sugar and decreases their need for insulin. Individuals with gum disease have found that if they take this supplement their gums heal faster. Recent news has found that a deficiency in CoQ10 causes some people to be obese. Taking a supplement may help these people lose weight much more efficiently and maintain a healthy weight. While this substance has many benefits, it can also cause many health issues if taken in excess. Taking CoQ10 in excess may cause insomnia. Research has shown that taking CoQ10 for a prolonged period of time may raise liver enzyme levels. CoQ10 can lower blood sugar and blood pressure levels and cause dizziness.